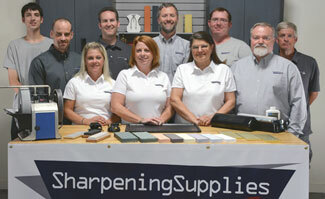 The CS-201-2018 Clipper Blade Sharpener is the Latest Innovation from Nebraska Blades! This machine is an update of the classic CS-101 Clipper Sharpener. It has the same solid construction and quality plates for sharpening up to 20 clipper blades in an hour. 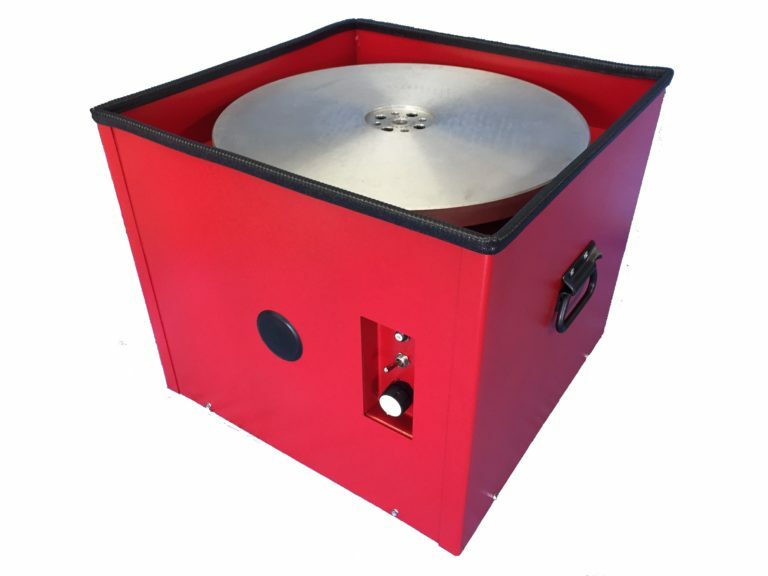 The machined plates are double sided and can sharpen 700-1000 blades per side before the require resurfacing. Definitely a workhorse unit for any clipper sharpening business. Now draws an incredibly low 3 AMPs at startup, making it especially attractive for mobile sharpeners working with inverters. Modified higher housing, protecting the user from sprayed grit.